The last time the Youngstown State University football team played the University of Northern Iowa, YSU lost 22-20 after a last second field goal by the Panthers. Martin Ruiz, a Youngstown State University running back, lowers his shoulder as he prepares to hit University of South Dakota’s Andrew Gray (9) as he approaches the end zone. This season, the Penguins will host the Panthers for the first time since 2012. No. 12 YSU won its first road conference game of the season following a win at Illinois State University. No. 21 UNI enters the game with a 2-3 record. 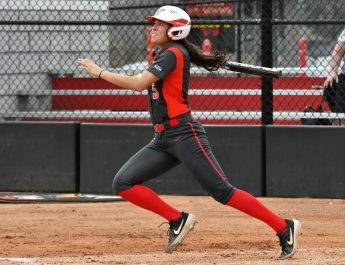 The Panthers won their season opener against Iowa State University, but lost three out of their last four games. Last week, UNI lost to unranked South Dakota 28-25. The Panthers had a chance to tie the game, but missed a 34-yard field goal in the final five minutes of the fourth quarter. The Panthers average 27.2 points per game while giving up 24.6 points per game. The Panthers are ninth in the Missouri Valley in total offense, averaging 359.2 yards per game. Despite the sputtering offense, the Panthers have put points on the scoreboard. This is due to their defense. UNI is second in turnover margin in the conference and 25th in the nation in total defense. UNI has the second-best run defense in the MVFC, allowing 94.6 yards per game and is ranked fifth in total defense. But the Penguins could generate some yards through the air. The Panthers are giving up 236.2 yards per game and allowed 13 passing touchdowns this season. Davis said he thinks the offense is playing well. YSU’s offense has recorded at least 350 yards in every game this season and average 30.8 points per game. The Penguins are ranked 17th in the nation in total offense. “If we struggle running the ball, we can throw the ball. If we are struggling throwing the ball, we can run the ball. I have a lot of faith in our offensive line,” YSU Quarterback Ricky Davis said. 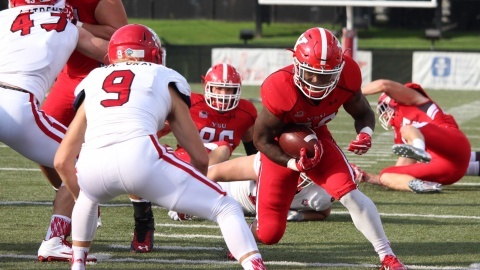 The YSU defense held Illinois State to just six points while only giving up 250 yards of total offense. They also haven’t allowed a rushing touchdown through the first five games, joining Ohio State University as the only two Division I teams to not allow a rushing touchdown this season. 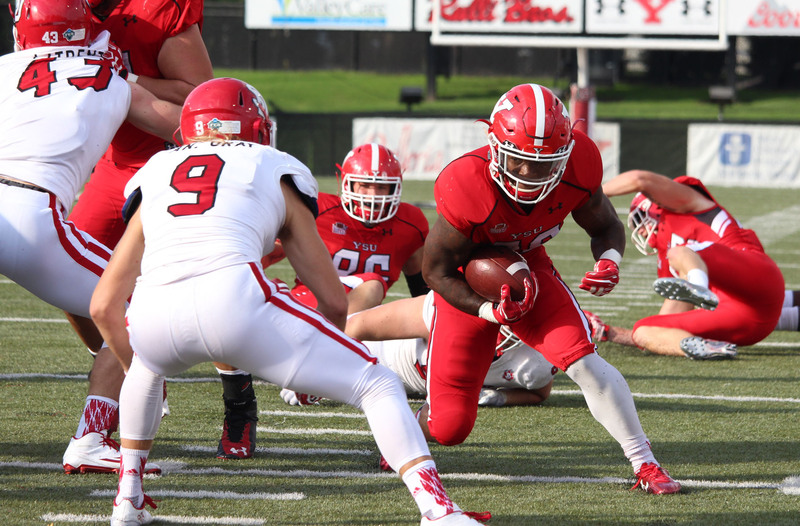 YSU head coach Bo Pelini said the defense “played well” in the Penguins’ win over Illinois State and is moving in the right direction. But Pelini said the team still has room to improve on the defensive side of the ball and is excited about its potential. YSU Punter Mark Schuler was named MVFC Special Teams Player of the Week. Schuler punted the ball six times during YSU’s win last week. He helped the defense by pinning the Redbird offense deep in their own territory. Schuler averaged 45.7 yards per punt and placed three inside of the 20-yard line. YSU plays the UNI at 7 p.m. on Saturday at Stambaugh Stadium.